Cutler and Gross 1044 - Dark Turtle Need Help? Quintessential Cutler and Gross, the 1044 is equally sophisticated as it is timeless. It features vintage rectangular pins for a subtle nostalgic touch and is handmade in Italian acetate and hand polished with hand drilled riveted hinges. 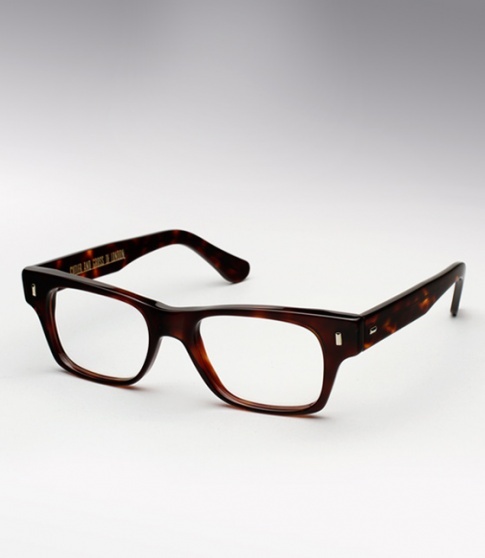 Offered here in a classic rich "dark turtle" acetate.